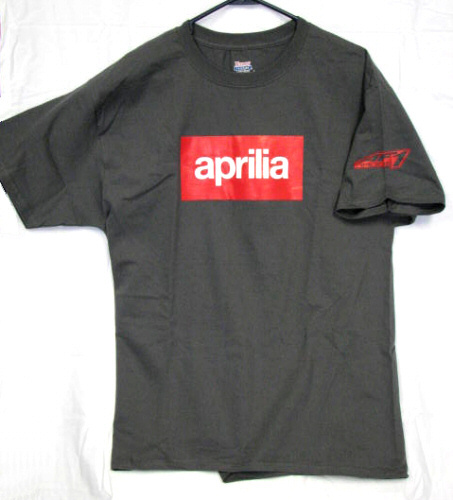 This 100% cotton T-Shirt is a subtle way to show your Aprilia spirit. 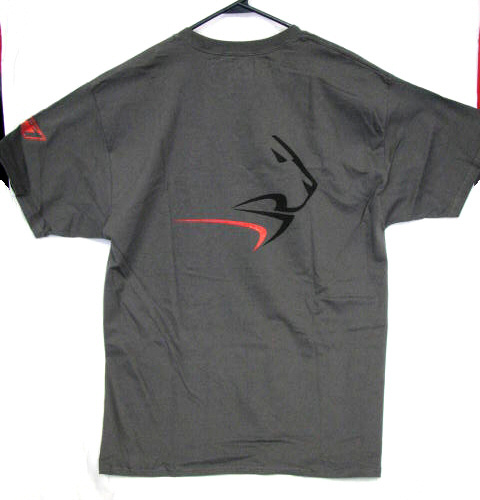 The T-shirt features the traditional Aprilia block logo on the chest, the popular Lion head outline on the back, with a small AF1 Racing logo on the LH sleeve. *Please note: To be laundered on cold wash and tumble dry only.